Square Enix has done it again. Just like the Hitman GO, they managed to make another brilliant game, that’s somehow completely different from original PC series, but that difference feels so good. Following the steps of very successful and highly popular Hitman Go, Lara Croft is also a turn-based puzzle game. Now, you are probably asking yourself what’s the point of this game and to be honest, it’s not that easy to figure it out on your own. That’s because this game has a few dialogues in the game, so things can get confusing from time to time, especially when you try to figure it out what are you trying to accomplish in this game. So in order for you to have the best experience while playing the game, we will tell you what’s this game all about. You’re playing as Lara Croft and you’re exploring the abandoned island where ancient civilization used to live. And you’re doing that because Lara is trying to solve the mystery of Queen of Pain. The story itself isn’t extremely interesting, but the things can get pretty intriguing. 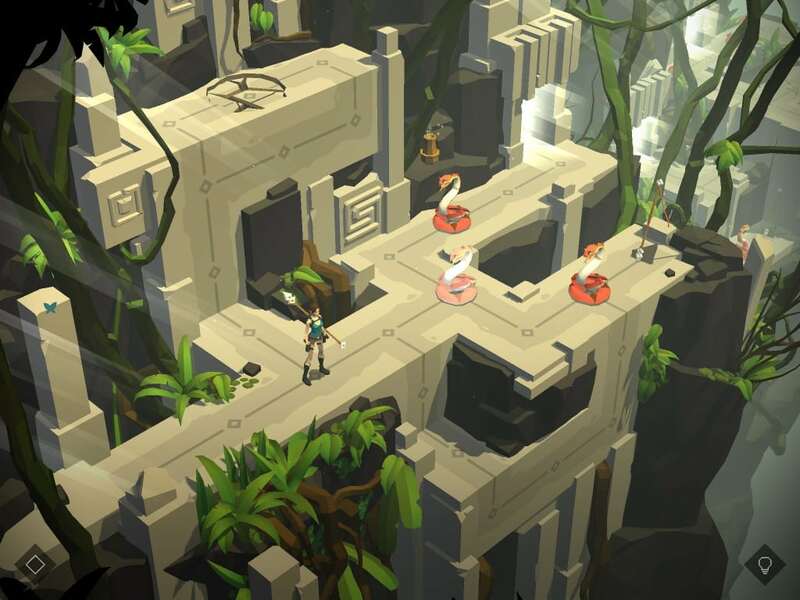 Just like we said earlier, Lara Croft GO is a puzzle game that turns out to be highly addictive. Controlling the game is pretty straight forward, all you have to do is to swipe in the direction you would like to go. The good thing about this game is that number of moves is unlimited, a feature that Hitman didn’t have. Your three biggest enemies in this game will be snakes, spiders and lizard. So, if you want to get to the next level, you’ll have to kill these creatures often. You’ll also be able to use knife and spear to kill your enemies, and fire to scare them away. The first few levels of this game are quite easy so you could get familiar with controls. But later on, things start to get harder and harder, so you’ll be spending a lot of time if you want to finish the game. If you want to play this game you’ll need Android, iOS, Windows PC or MAC and more than 500 MB of free space. Sometimes when playing Lara Croft GO, bluestacks ask you fee to pay but gives you option to download some apps. Every time it asks you just select “Install apps” and continue using it free. I hope you enjoyed this guide, please rate and share. 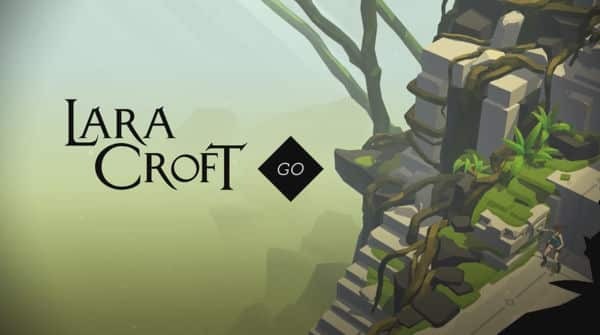 If you have problems running Lara Croft GO on desktop or any other issues, leave a comment below.